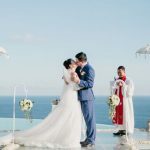 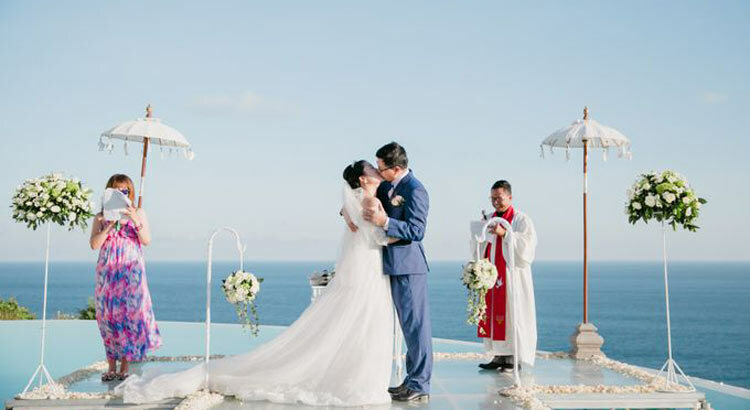 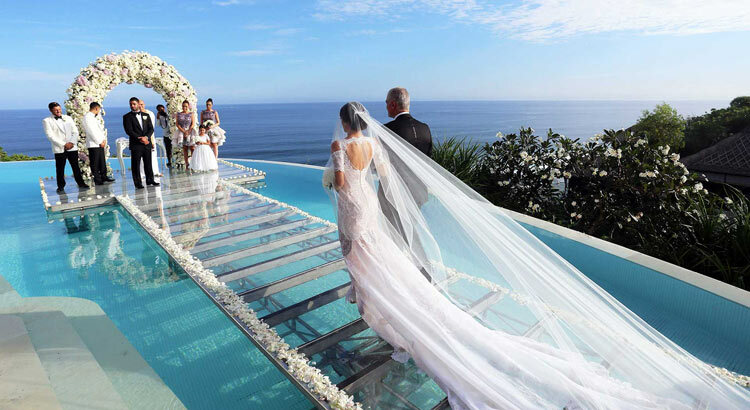 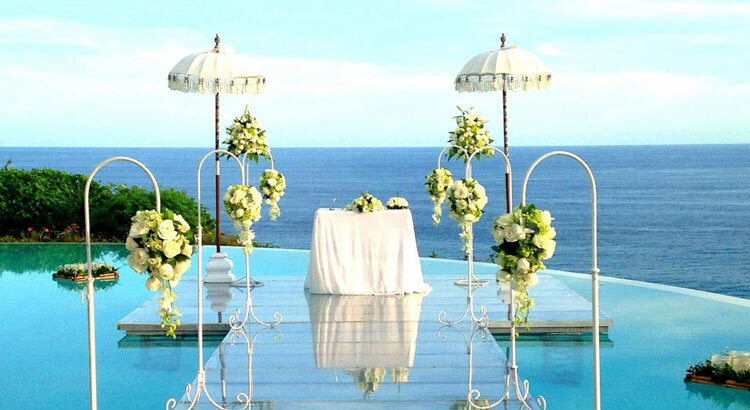 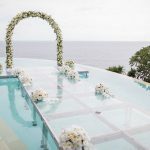 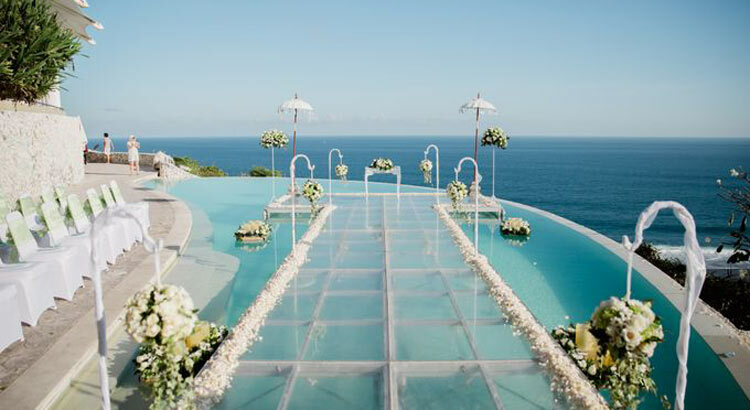 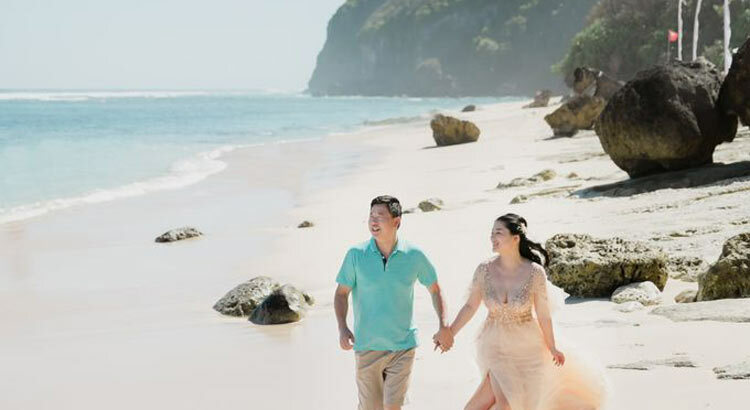 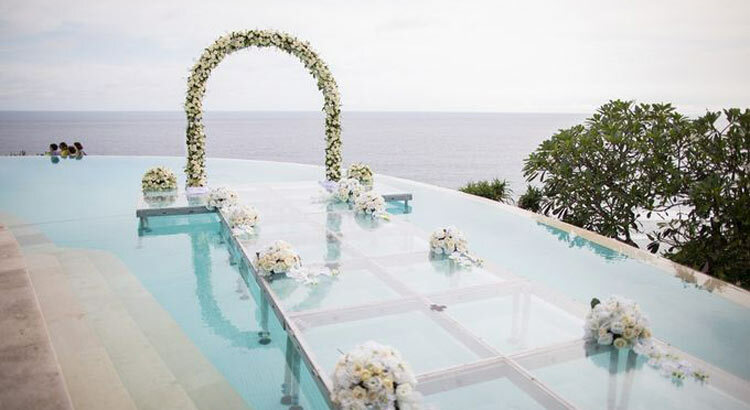 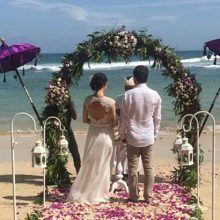 Say ‘I do’ in one of Bali’s most secluded and private beach destinations, Karma Beach with the Sun Salute White Wedding offers everything you could wish for your special day. 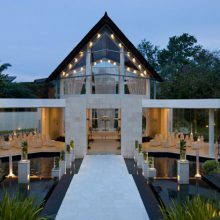 Held in Karma Beach’s brand new Yoga Bale, the venue offers 180-degree views of the stunning Indian Ocean and Karma Beach’s own private reef. 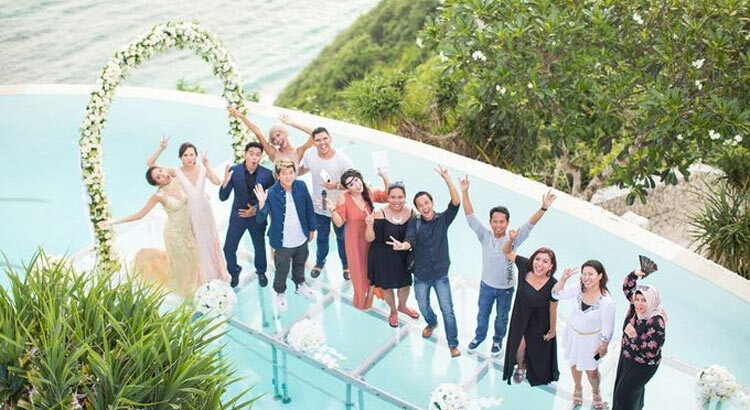 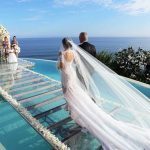 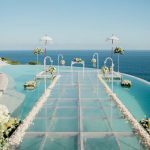 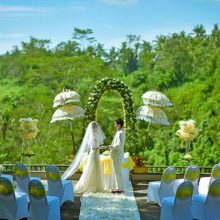 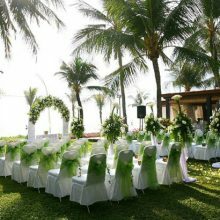 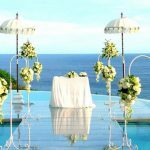 While your special day should be unique, we offer unique and inspiring services and features to make your day extra-special.